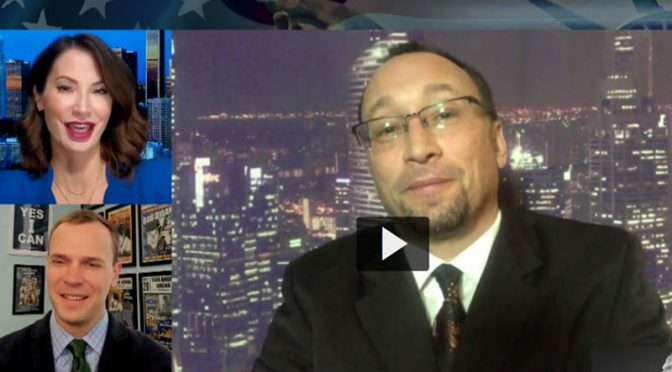 In his recent appearance on America’s Voice with Amanda Head & Kyle Olson, Jamie discusses his new book Jihadist Psychopath and What ‘Allahu Akbar’ Really Means” and Why The Establishment Media Doesn’t Want You To Know It. To learn more about Jamie’s unveiling of the Jihadist Psychopath’s plantation — and how we can escape from it, CLICK HERE. Is it possible to purchase a signed copy of’JIHADIST PSYCHOPATH’?